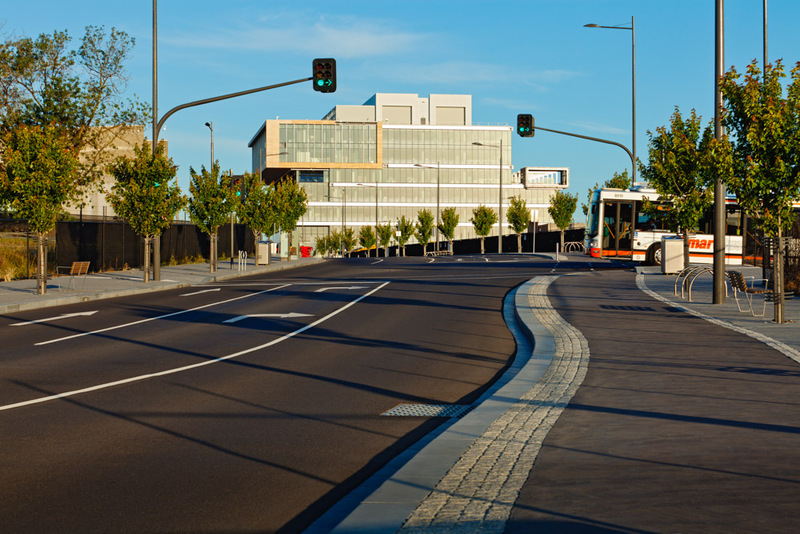 Urban Initiatives acted as the specialist urban and landscape design sub-consultants to SKM Consulting Engineers for this VicUrban contract to design and document new street works in central Dandenong. 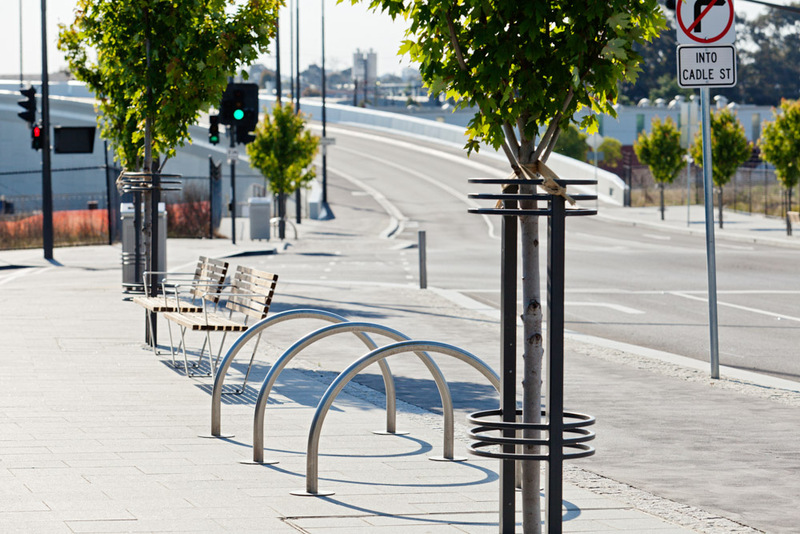 The town centre urban renewal program aimed to rejuvenate the city centre of Dandenong, the largest town in Melbourne’s growing southeast. 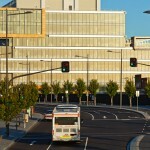 The works included the design of Walker Street between Lonsdale Street and the new George Street Bridge and the associated public realm. 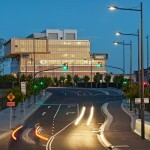 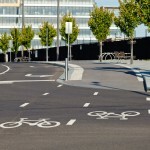 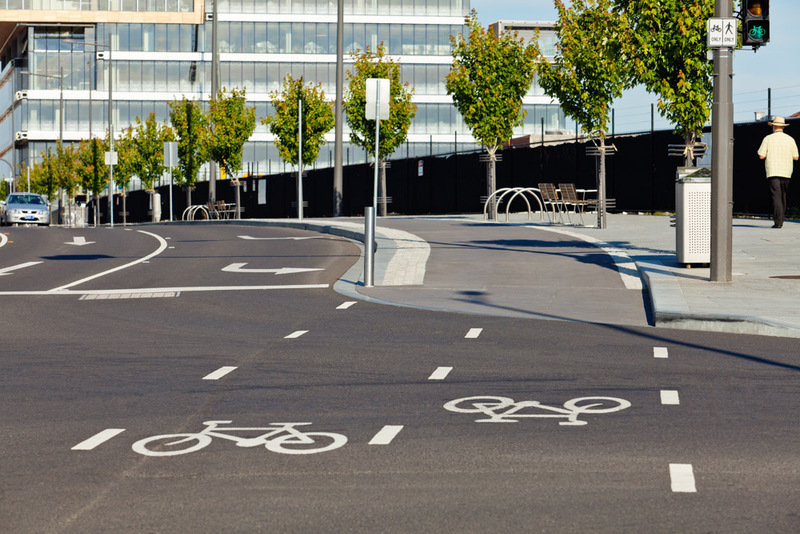 The project design also considered the intersecting streets, Cadel, Mason and Thomas streets, and has allowed the City of Greater Dandenong to create new street frontages in a pedestrian and cycle-friendly environment. 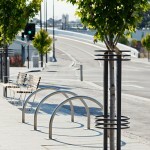 The design provides an innovative off road cycle path and WSUD treatments/passive irrigation for all street trees. 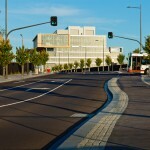 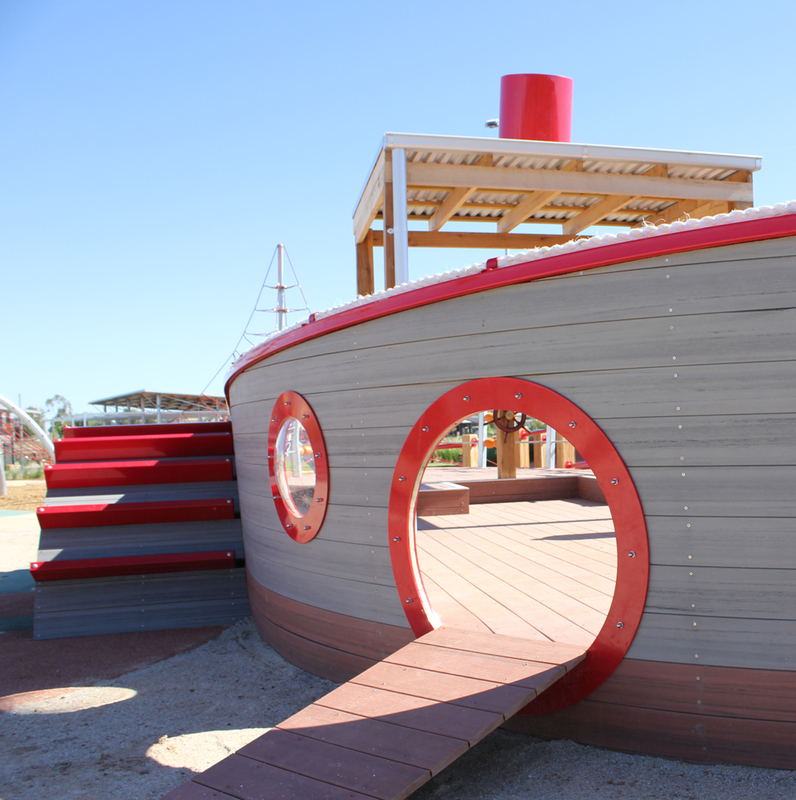 3D Modeling was used widely as a design and communication tool for this project. 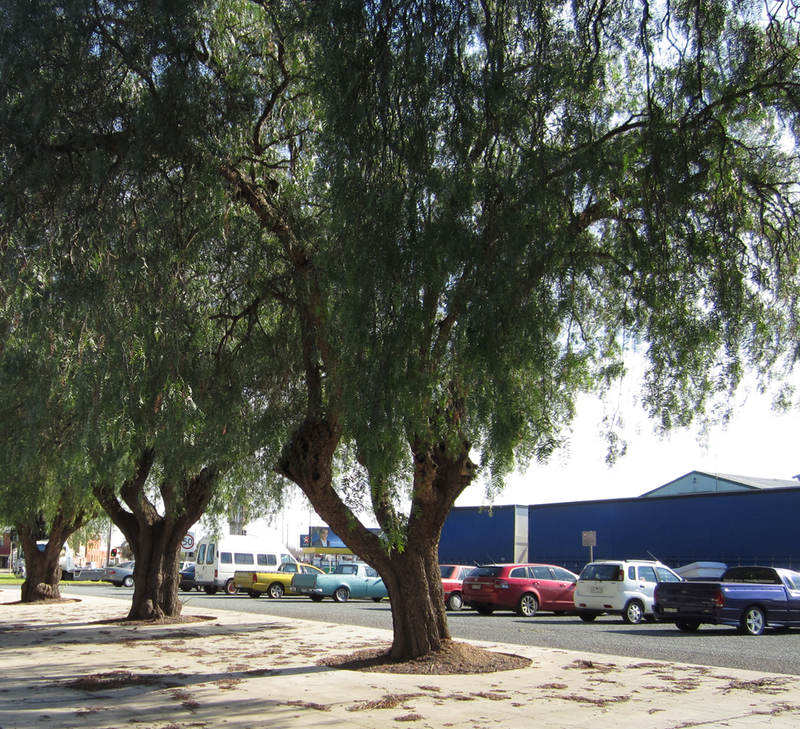 The WSUD tree pits require up to 60% less maintenance by Council, and by intercepting stormwater the tree pits also provide water quality treatment which meets best practice targets. 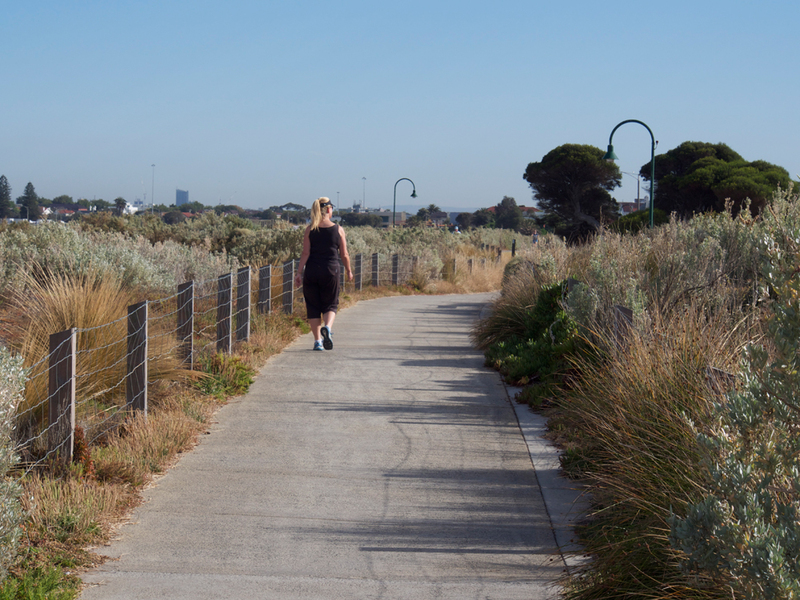 These bioretention tree pits represent one of the first WSUD initiatives to be built in Dandenong and form a seamless part of the streetscape detailing. 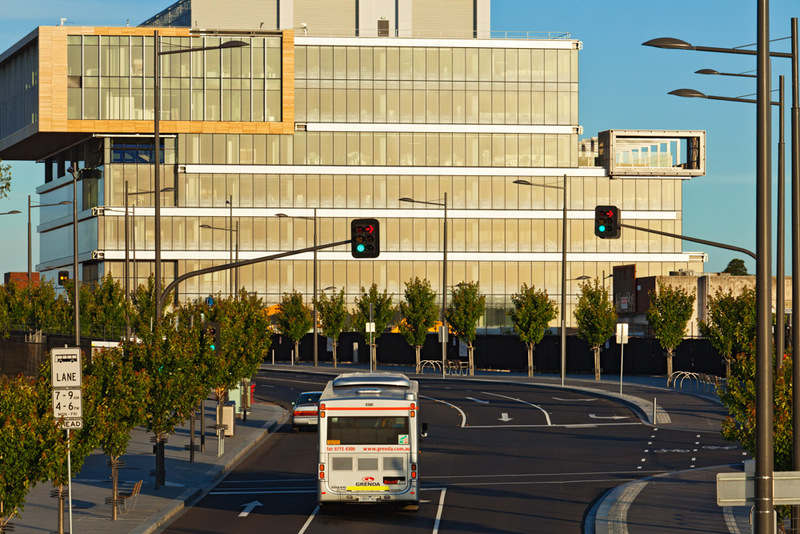 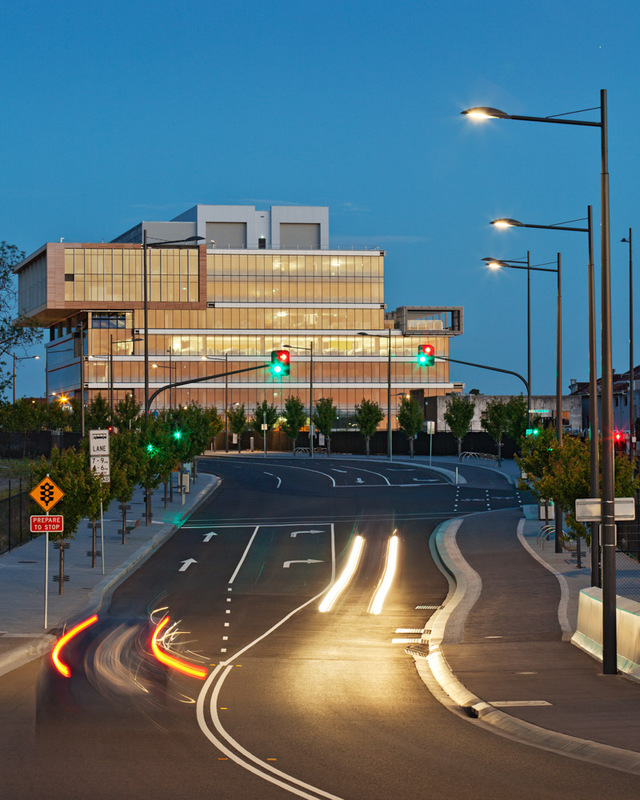 Urban Initiatives also assisted Vic Urban with the development of the Tech Notes for Central Dandenong that consolidated all technical standards for works undertaken in Londsdale St and the SNURP precinct.